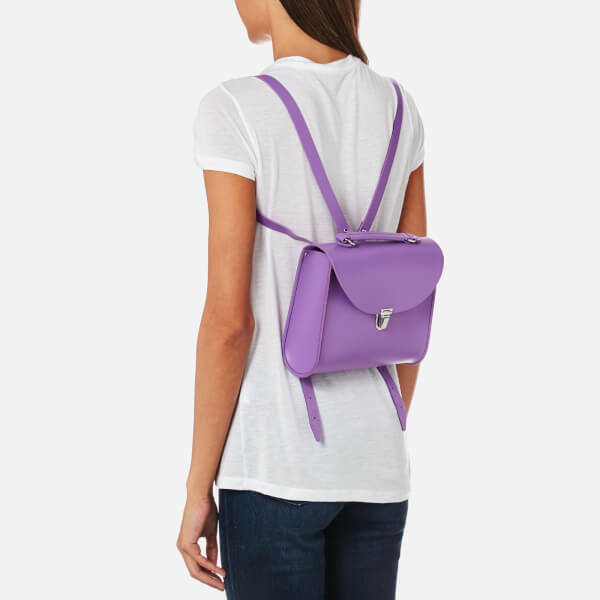 The Cambridge Satchel Company presents the 'Poppy' backpack, expertly hand crafted from premium leather. 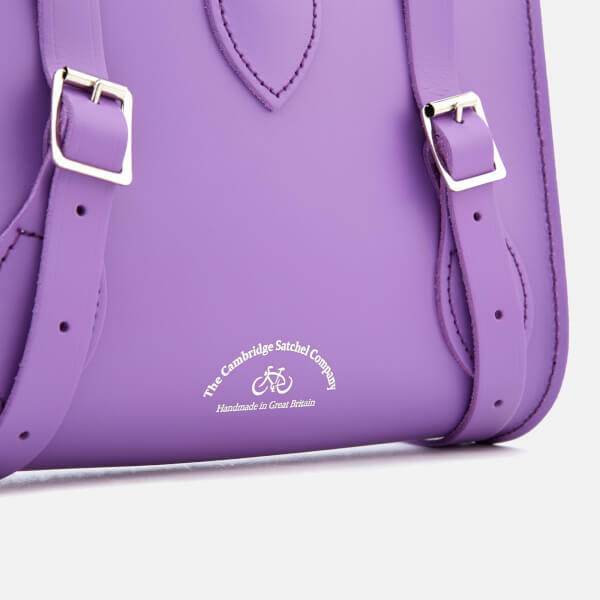 The small but perfectly formed bag comprises a front flap and the label's iconic push lock clasp, which opens to reveal the main compartment. 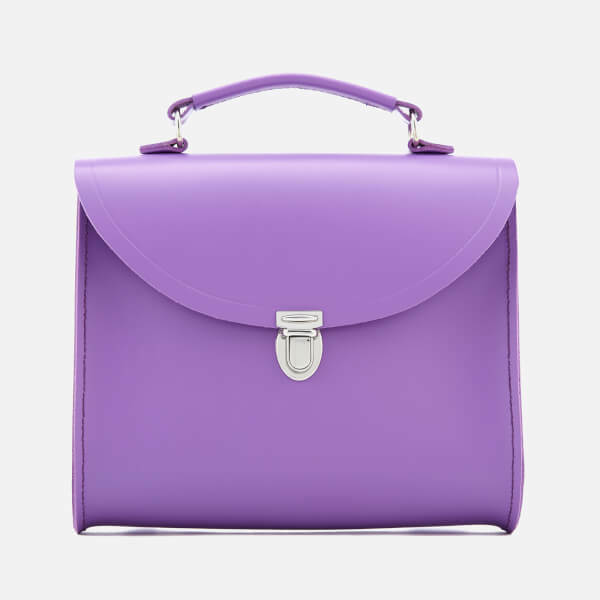 The versatile style can be worn with the classic adjustable shoulder straps or carried by the reinforced top handle. Complete with silver-toned hardware throughout and embossed branding to the reverse.